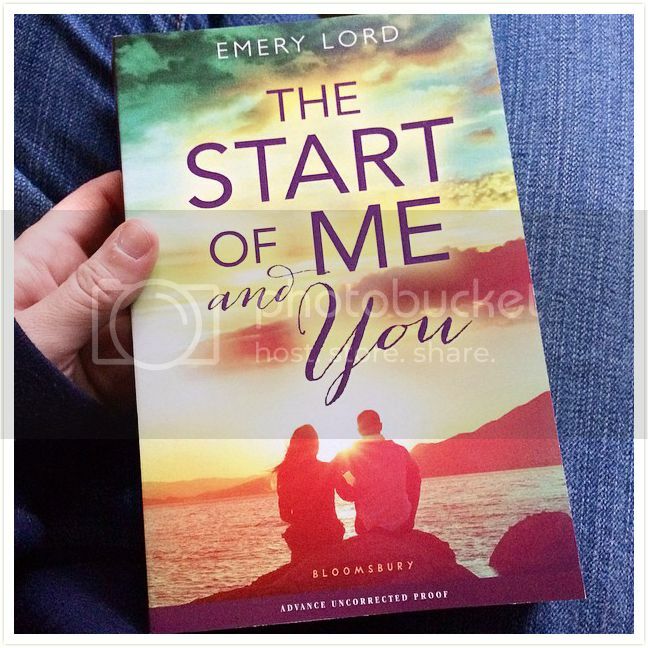 The Start of Me and You is one of the top books on my list of Most Anticipated Books of 2015. I really enjoyed reading Open Road Summer last year, and I was super excited to see what Ms. Lord was going to come up with next. Having read the book I can honestly say, she blew me away with this novel. It was so far beyond good. If you see me give a 5 star review, please know that means I really, really loved a book. (I’m kind of stingy with my stars.) This book was definitely worth all 5 stars that I gave it, and if possible, I would give it even more. When we first meet Paige in the novel, she seems a bit lost. After the death of her boyfriend, she closed in on herself. But it’s been a year and she’s finally ready to get back to her life, so she comes up with a plan to recreate herself, which includes getting her old crush, Ryan Chase to finally notice her, and to join a club to get herself out there more. But then Max walks into her life, and changes all her plans forever. I found Paige to be a very relatable main character, especially her need to have *introvert time*, where you just have to step away from the crowd for a moment and take a breath. I could totally understand the overwhelming feelings considering everything that she went through, and this made me appreciate her journey to recreate herself even more. Luckily Paige had a great support system in her three awesome friends, especially in Tess, her best friend. These girls shared an amazing friendship, one of those rare, special bonds that I am always envious of. I loved Paige, she was such a great character, and I loved how well I connected with her. There are just SO many secondary characters in the story that you are going to love. As I already mentioned above, Paige has some really great friends, especially Tess. Tess is one of those friends that every girl dreams of having. She was so awesome. There’s also Paige’s crush, Ryan, who was pretty great throughout the whole story. And then there is Ryan’s cousin, Max, who you are going to fall head over heels in love with because he’s so close to perfection, it’s insane. Paige and all of these characters have an amazing chemistry and friendships and they really make this novel even more amazing. 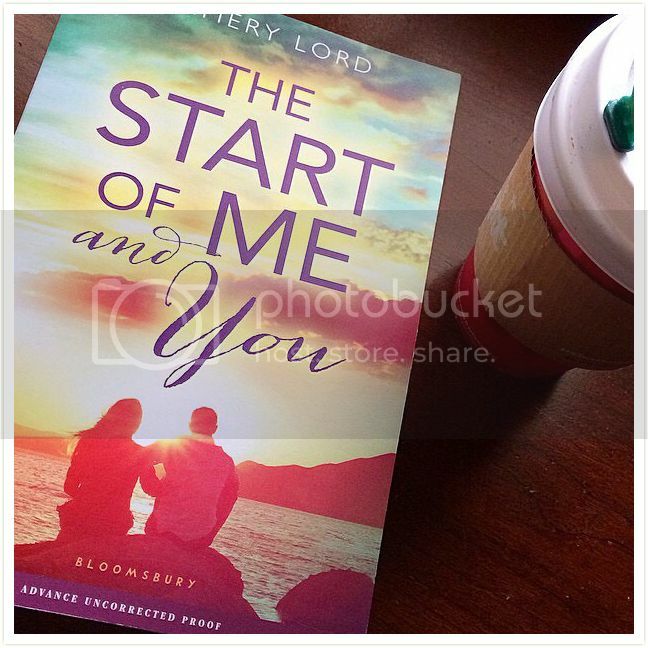 While there is a bit of romance in the book, it’s definitely not insta-love, and it doesn’t overpower the story at all. The relationship was sweet and adorable; one that grew over time, especially with one of the characters being oblivious for the most part. But I adored it. The storyline for the book was cute, but it also dealt with some difficult issues as well. I loved the setting of the book as well; a lot of the story took place in a book store/ coffee shop, and I enjoyed reading about it so much, I found myself wanting to visit so that I could stroll through the aisle while I enjoy a drink. 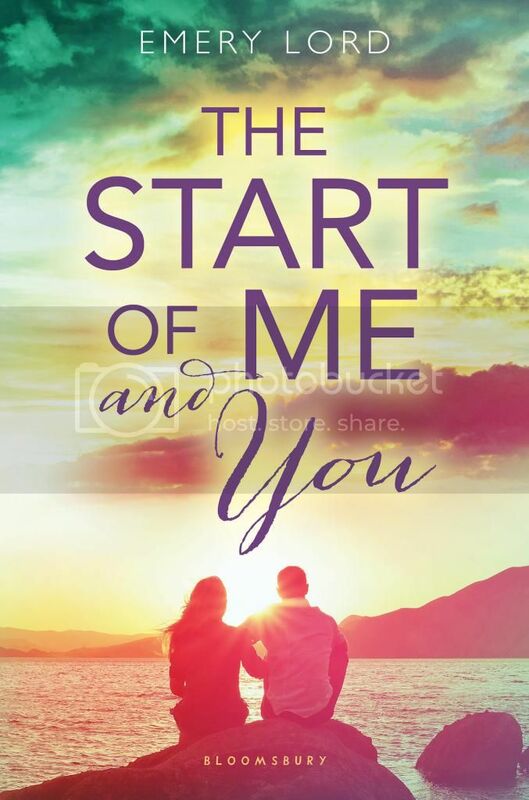 Overall; The Start of Me and You is a wonderful novel filled with really great characters, wonderful relationships, and a lovely story. This book gave me all the feels; I laughed, I giggled, I cried, I wanted to climb into the book and live with these characters. It was such a great read. 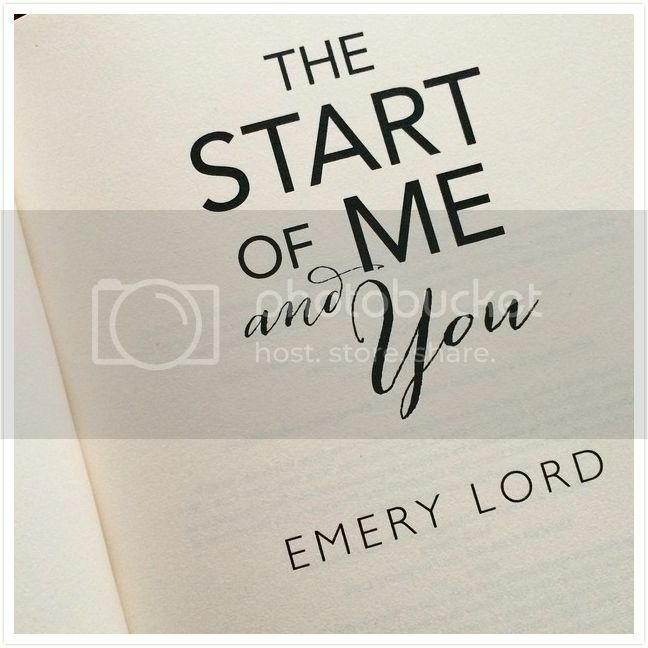 If you’re a fan of Emery Lord already, you’ll definitely love this new novel. If you’ve not yet read something by her, I highly recommend that you do so. Her books are so great. 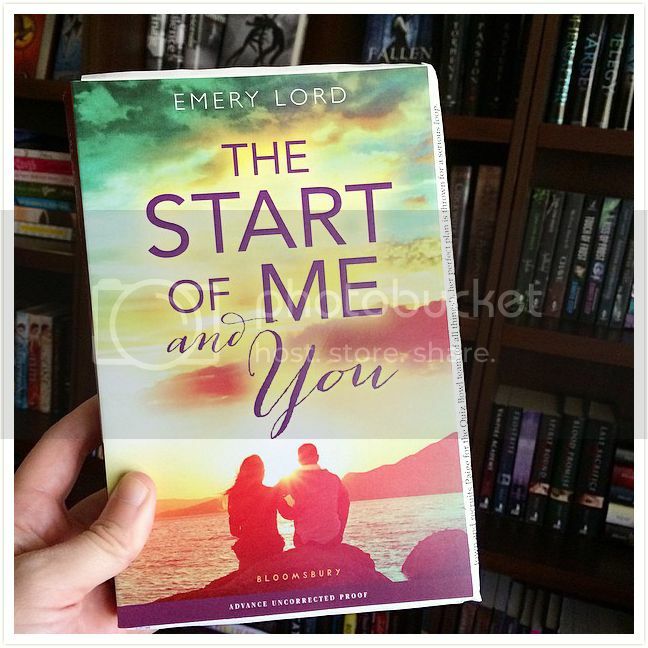 My Instagram Journey with *The Start of Me and You*!! I'm so glad you enjoyed this one. I loved Open Road Summer, so I will have to pick up a copy. I love that even the secondary characters are enjoyable. Sounds like a must-read to me! Great review, Christy! Such a lovely review! I also adored Open Road Summer, and am so glad to see that the author's next offering lives up to the rather high expectations we have. Looking forward to all the feels!